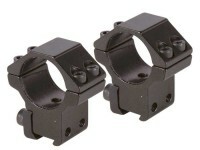 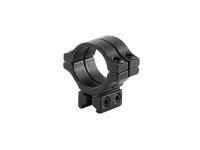 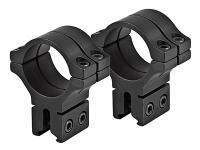 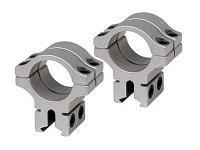 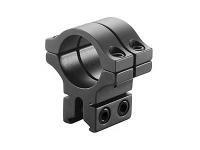 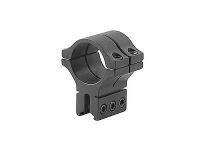 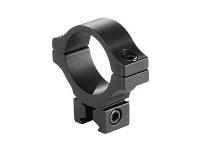 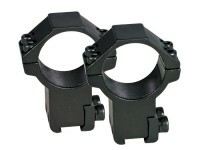 Diana 1" Rings, Medium, 3/8" Dovetail, 2 Screws/Cap. 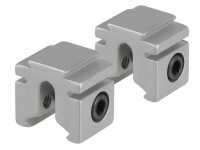 3/8" & 11mm dovetails. 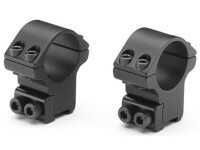 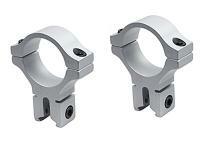 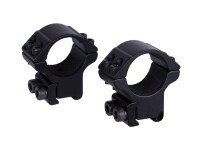 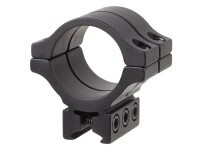 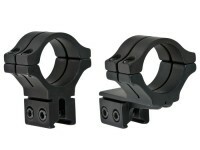 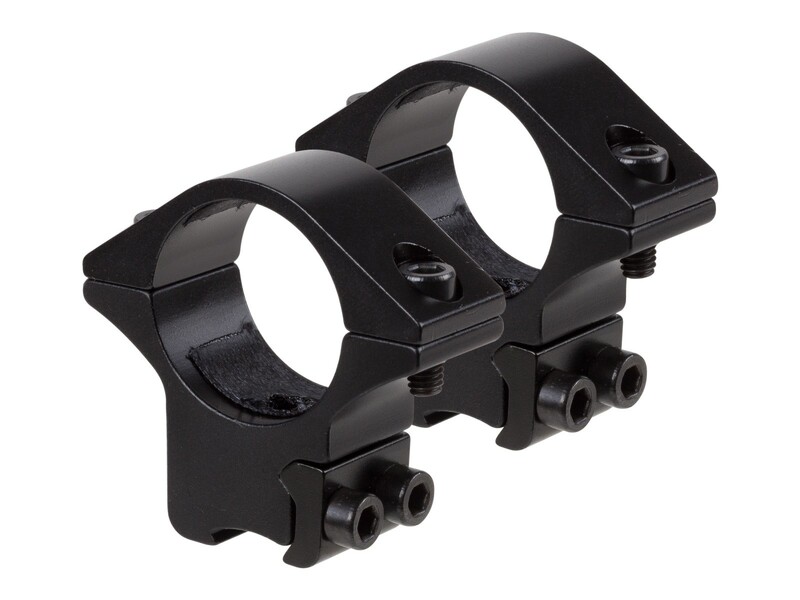 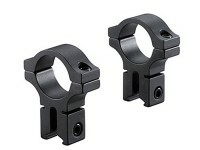 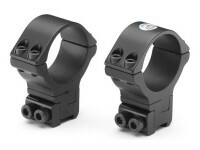 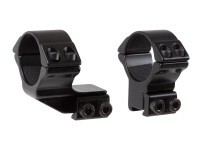 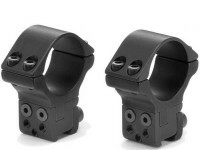 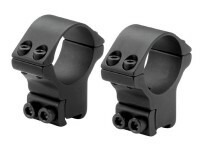 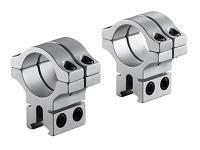 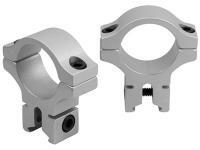 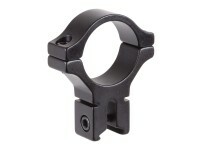 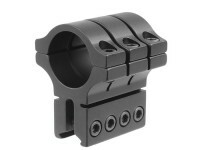 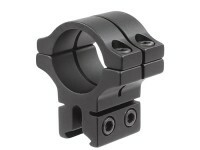 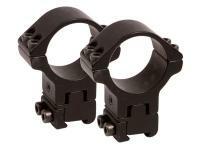 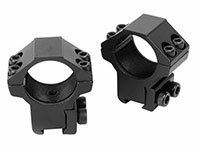 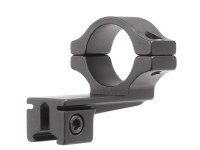 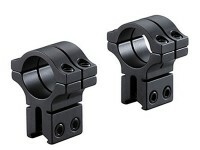 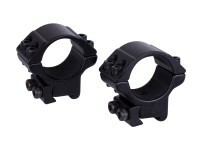 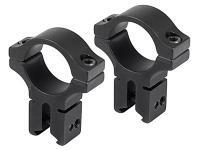 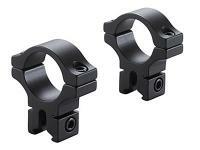 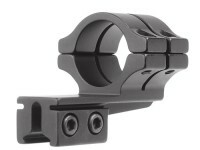 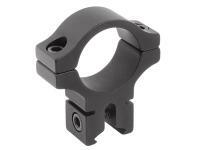 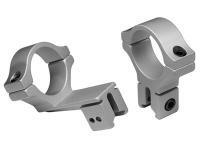 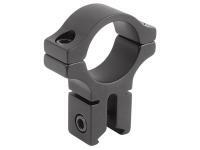 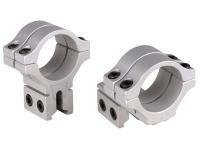 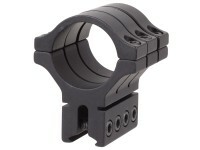 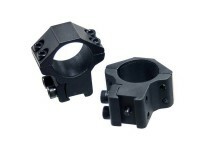 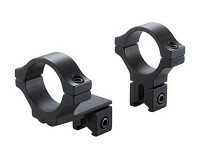 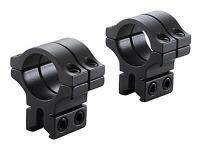 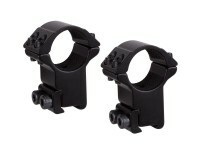 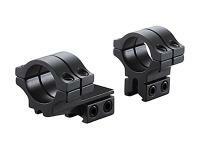 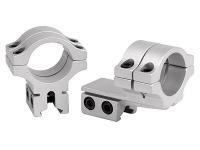 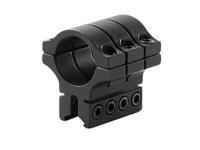 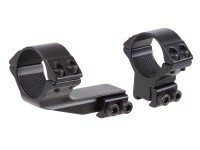 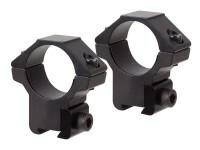 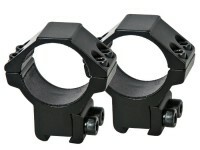 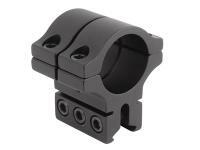 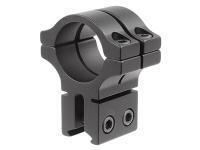 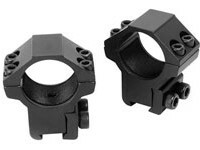 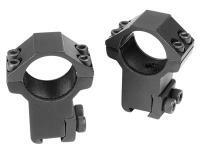 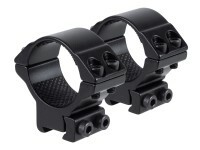 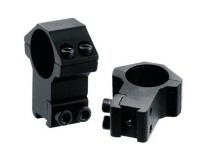 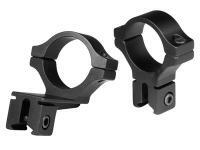 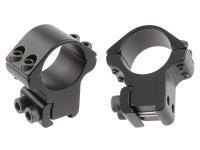 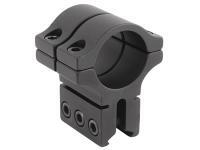 Keep your optics secure with this ring set from Diana.